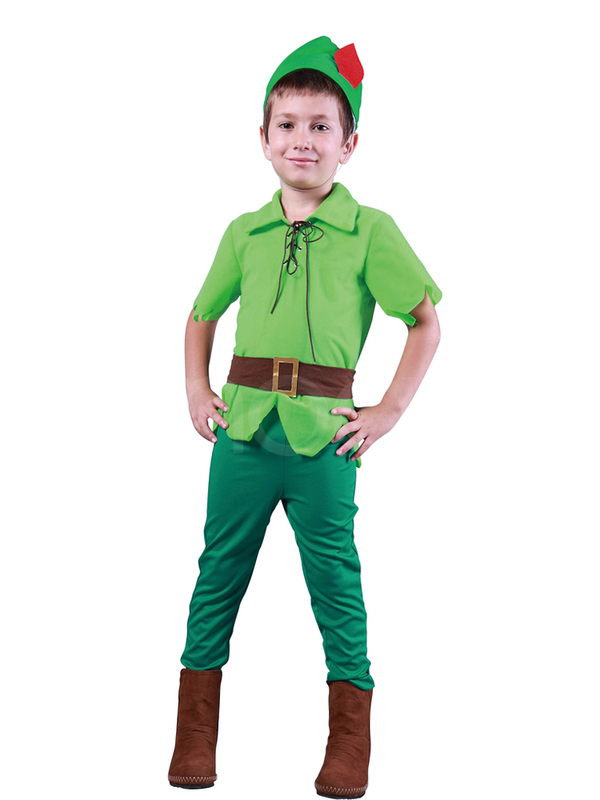 This costume originated from the mischievous character Peter Pan, created by Scottish novelist and playwright J.M.Barrie. 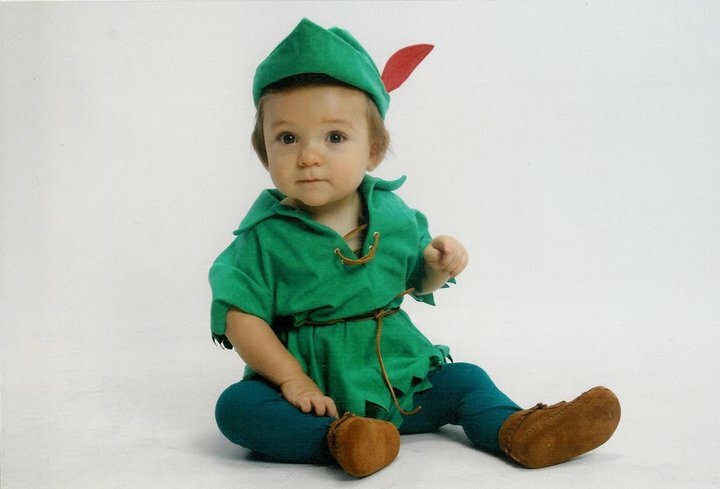 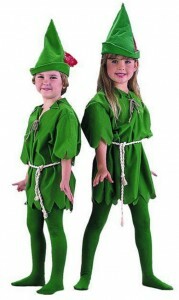 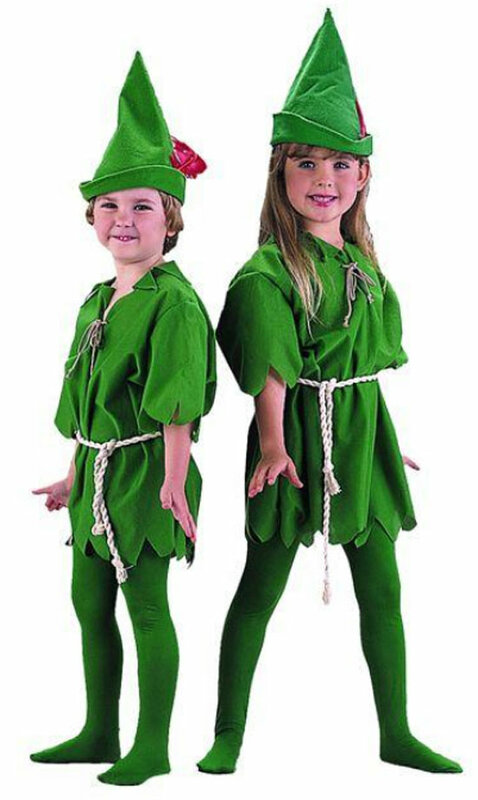 Peter pan costumes are popular among adults and children. 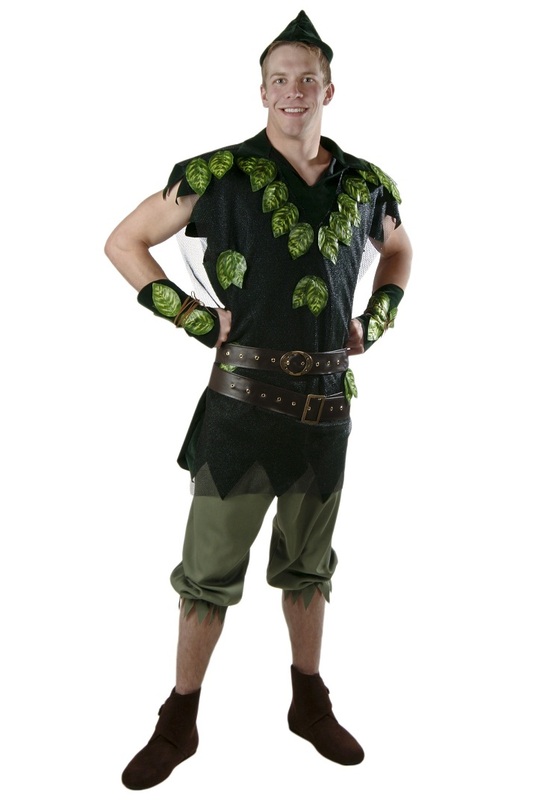 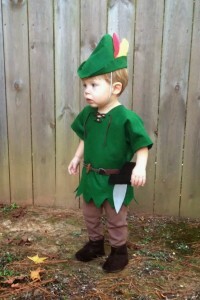 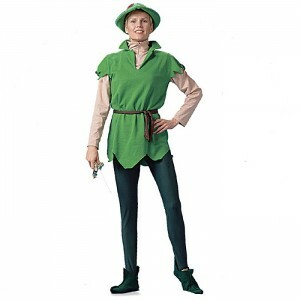 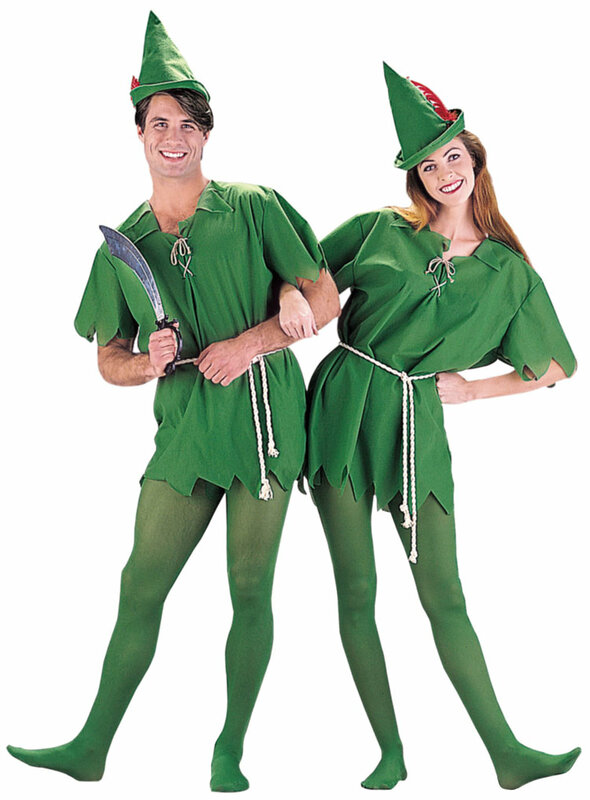 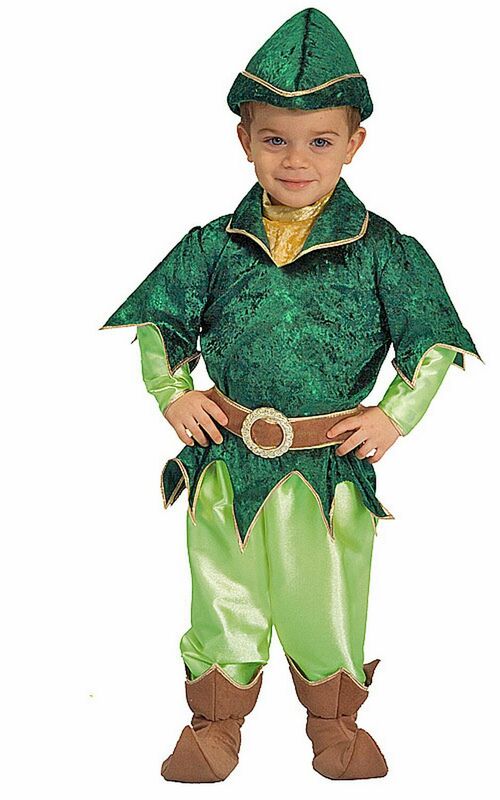 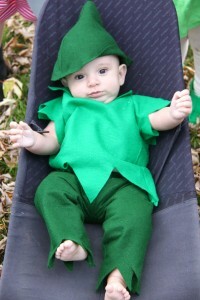 An adult peter pan costume for men often comprises of a green tunic with a wide faux leather belt and matching brown pants. 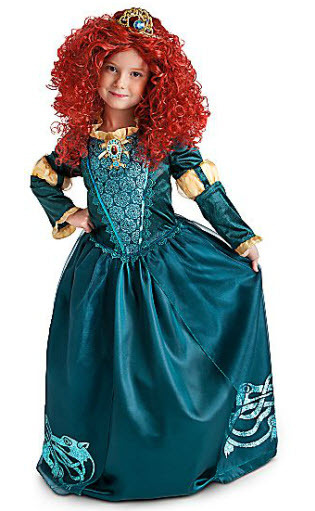 A red feathered hat completes the look. 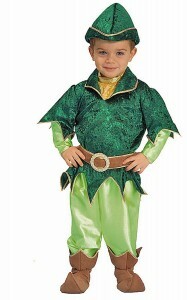 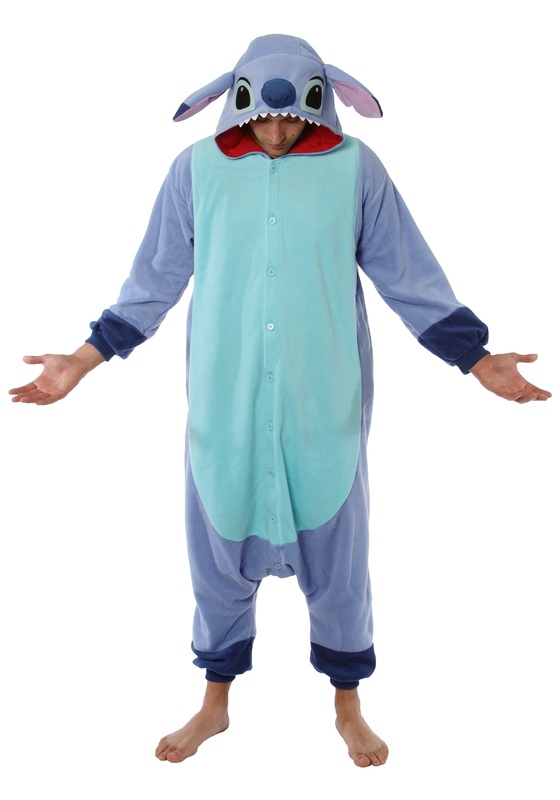 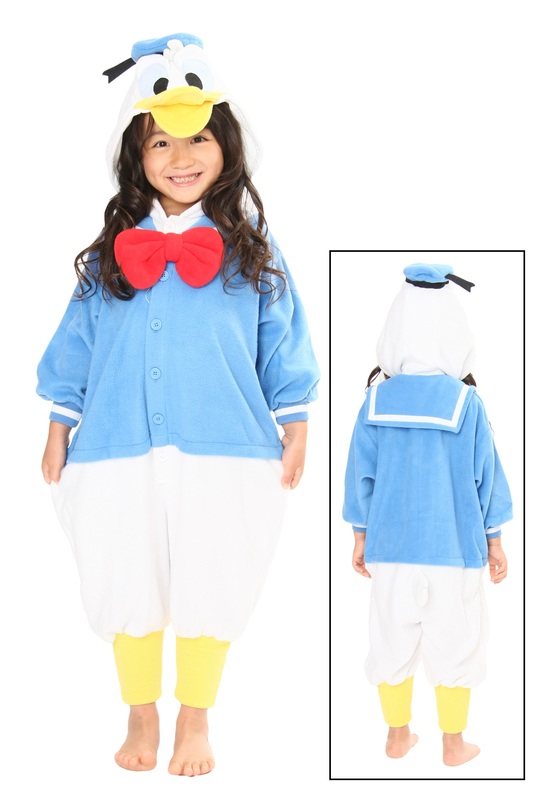 This costume is highly popular among children and suitable for occasions like Halloween. 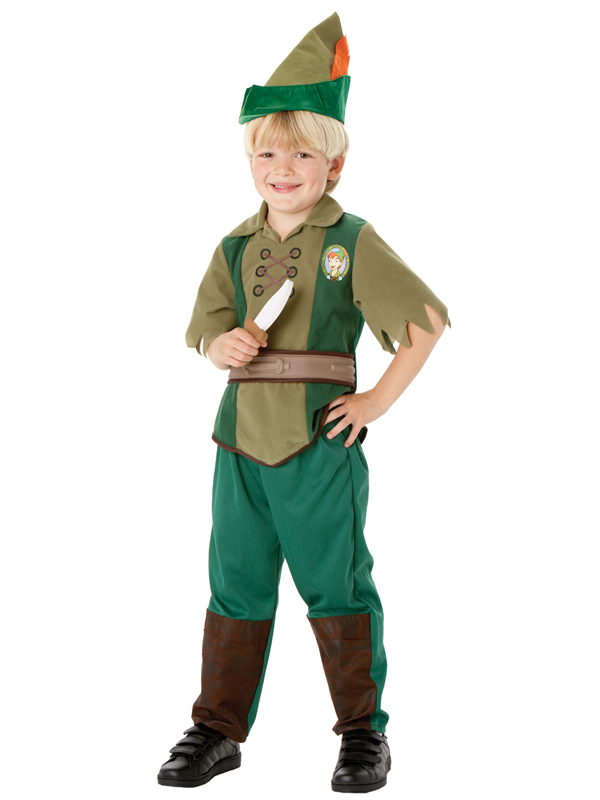 The child’s costume includes a feathered hat, tunic top with suedette mock waist coat, buckle, sword sash and trousers with mock boots.